I have the 8-CH Ultimate Mini Series DVR. 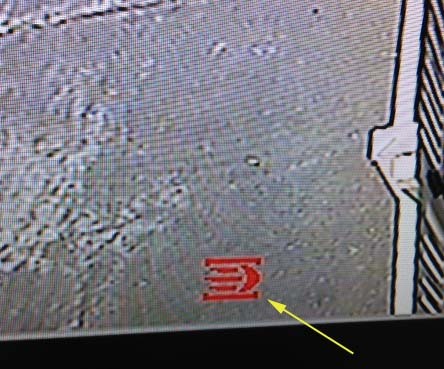 In one of the camera screens, there’s a red warning or sign (see attached). What is it and what does it mean? That the means the camera is seeing motion. The green icon means there is a hard drive installed, and the red question mark means there is video loss on that channel. If you don’t have a camera on that channel it will register video loss too.